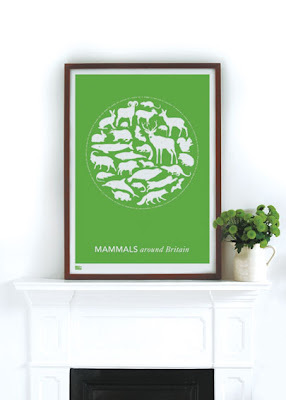 I really really like the style (and styling) of Bold & Noble's poster prints. The consistent use of white silhouettes gives these didactic, old-school style prints a fresh and modern look. 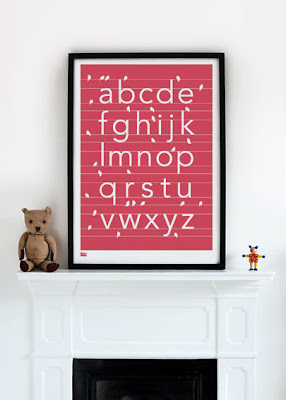 You can tell a design is really wonderful when an alphabet or encyclopedia primer looks beautiful in a kid's room or a living room. Wouldn't the animal pieces look lovely next to this baby? Bold & Noble definitely just made my wishlist. 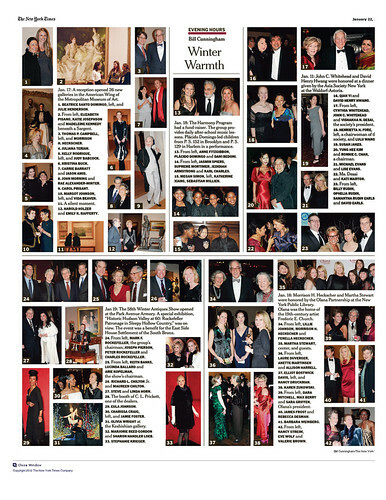 Check out their goodies for yourself here. 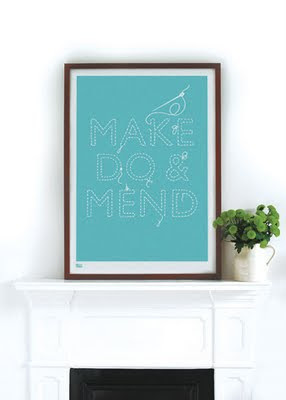 I like the make do and mend sign.